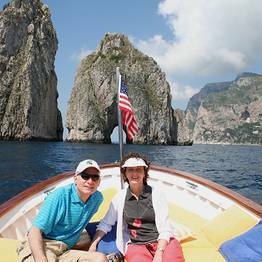 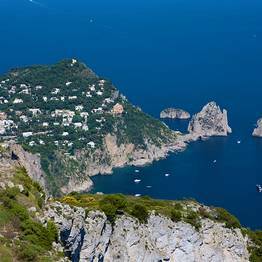 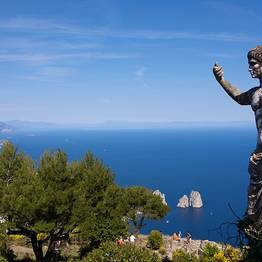 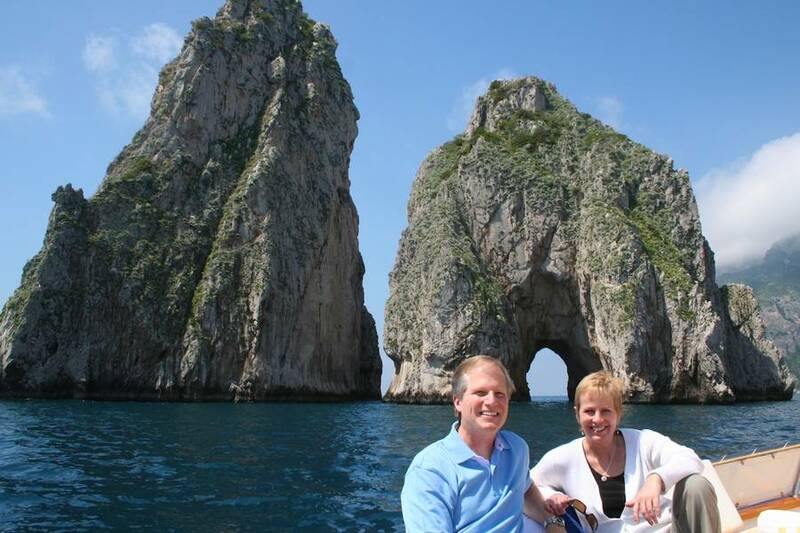 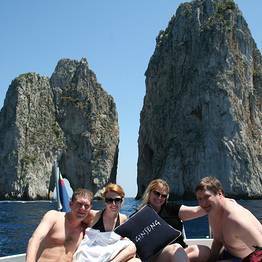 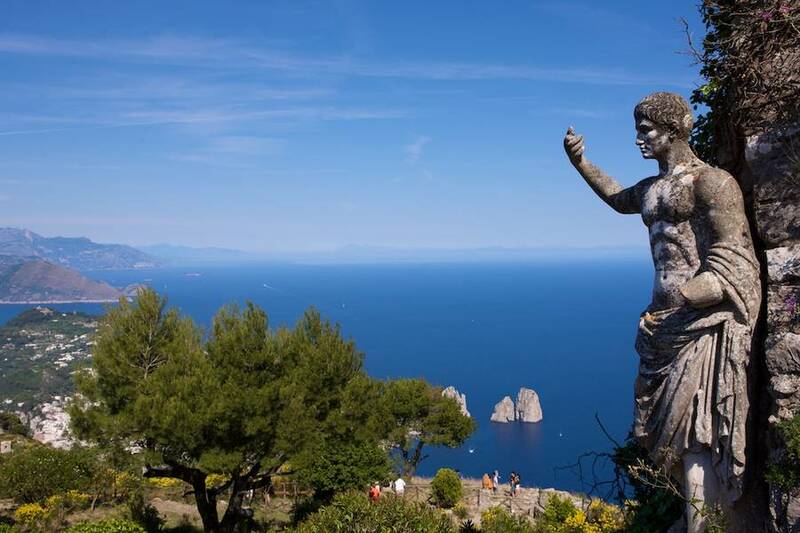 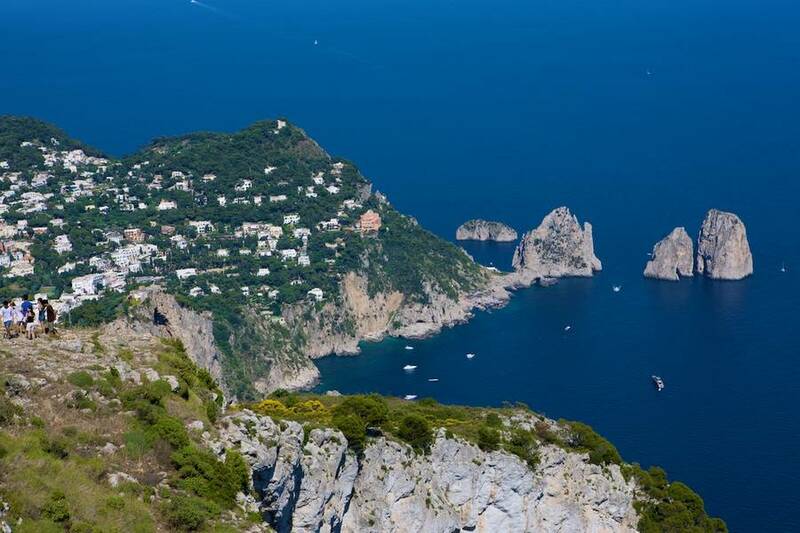 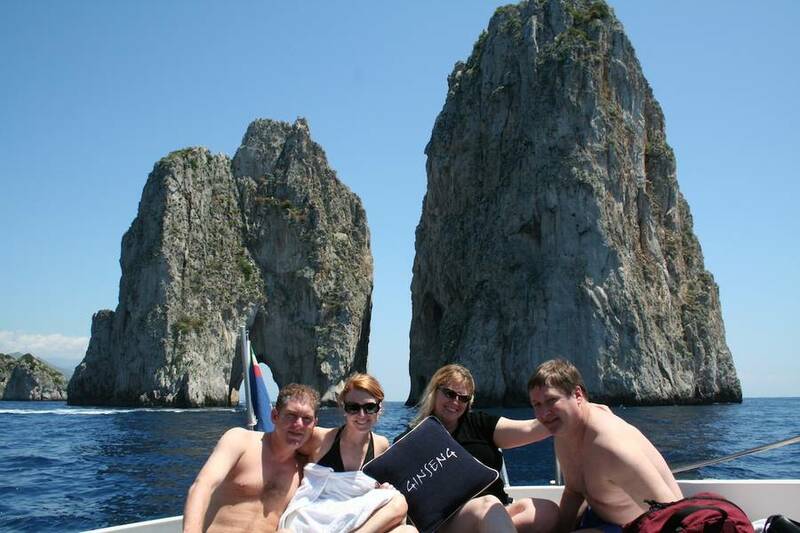 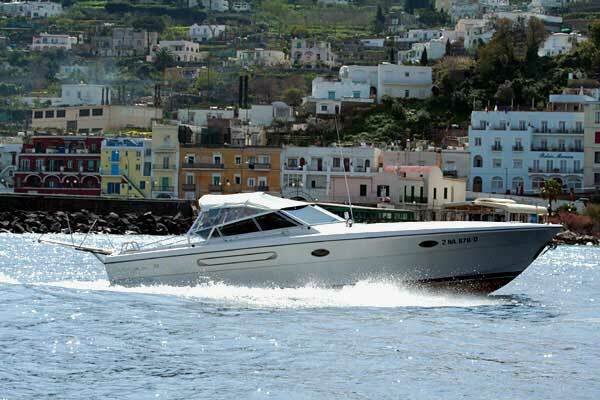 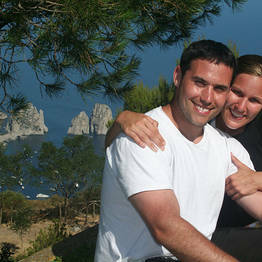 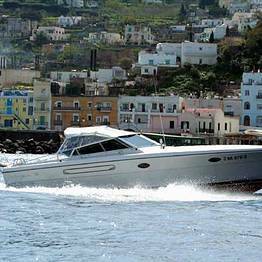 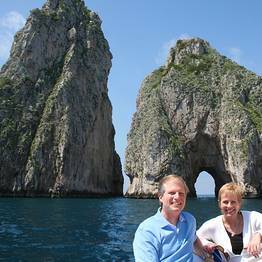 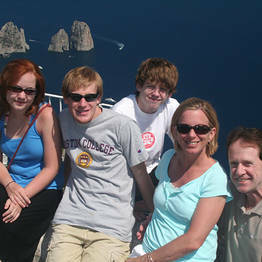 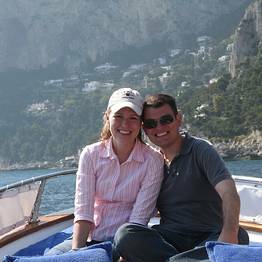 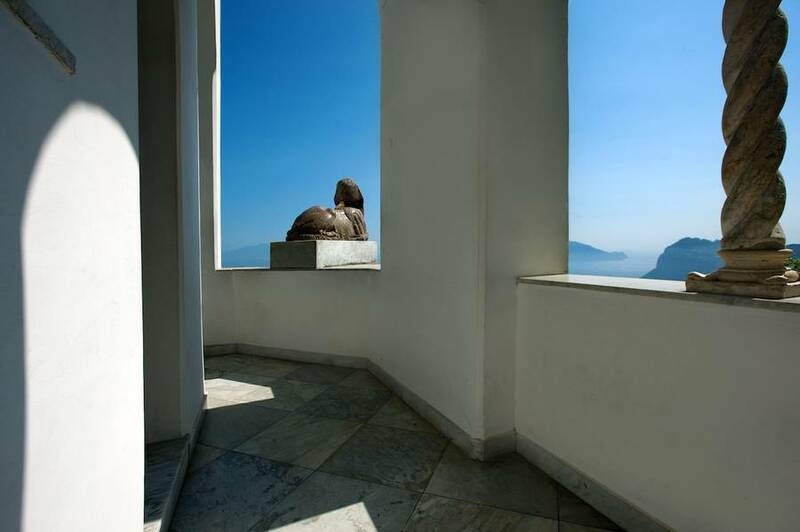 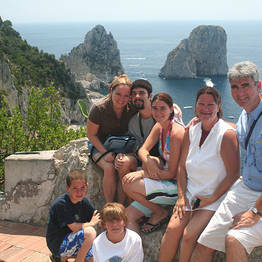 There's any number of companies organizing tours of the island of Capri but, if you're looking for unique itineraries designed for travelers eager to explore the Capri lying beyond the beaten track, Capri Time Tours is the name to remember. 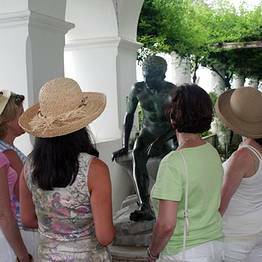 The walking tours, which, depending on the clients' interests, might have a historic, natural or culinary theme, are designed for small groups, and, in fact, a maximum of eight people can participate on any one tour. 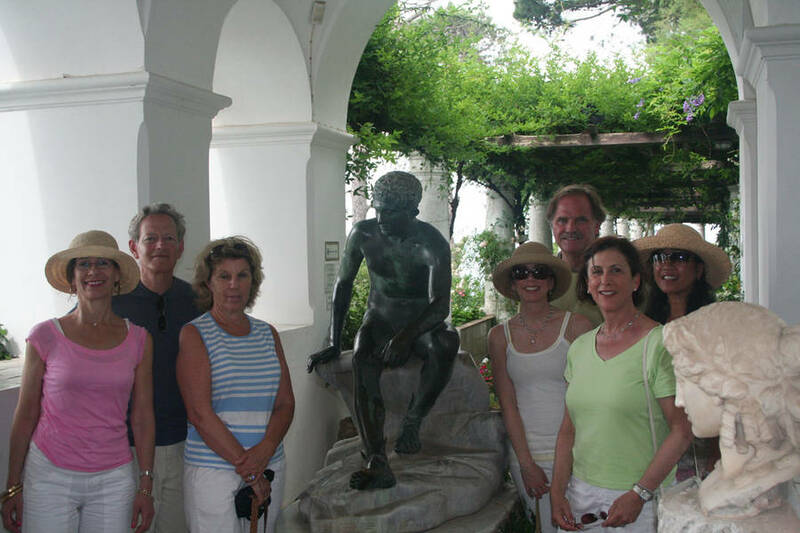 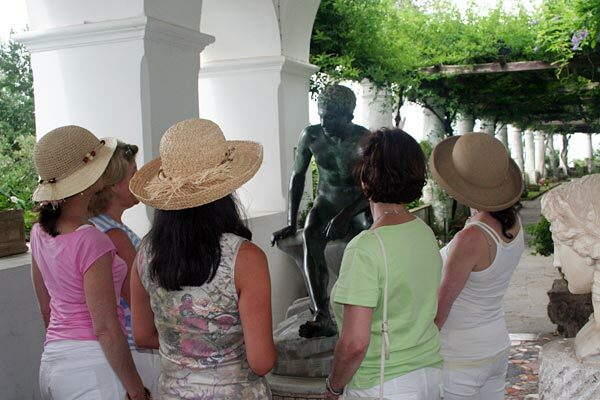 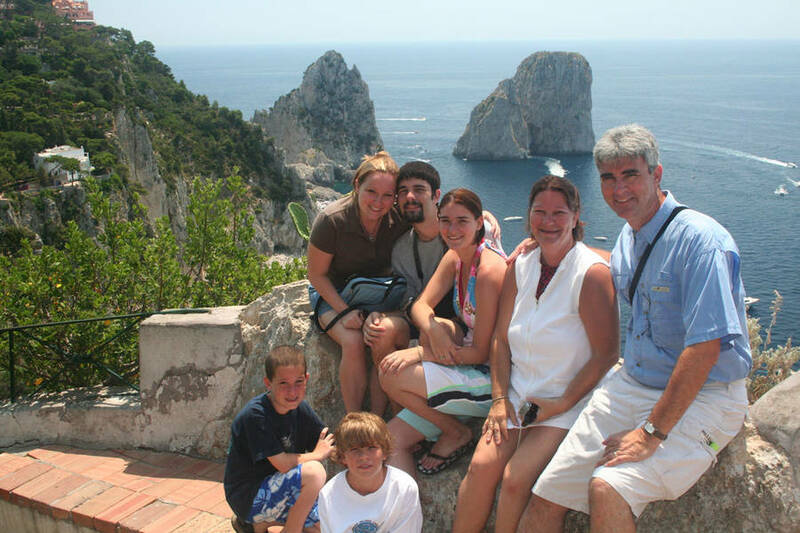 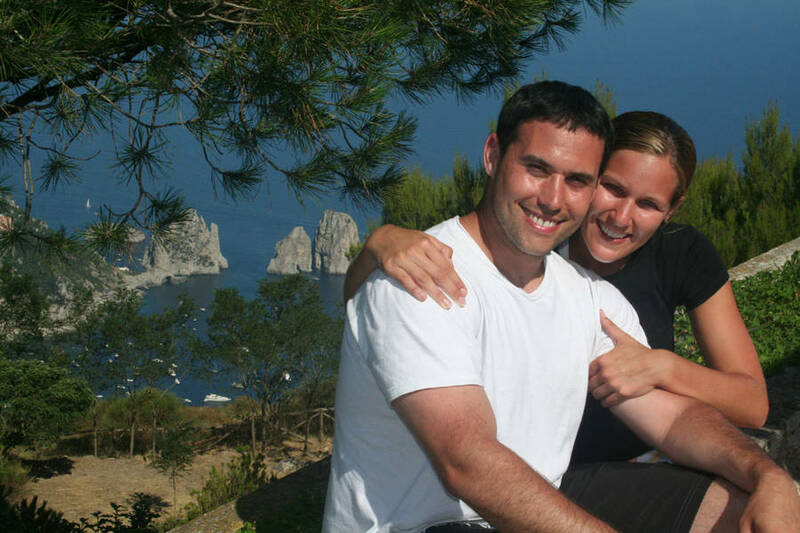 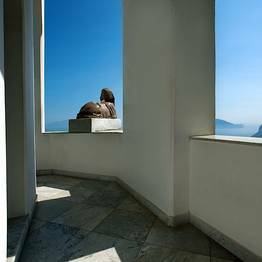 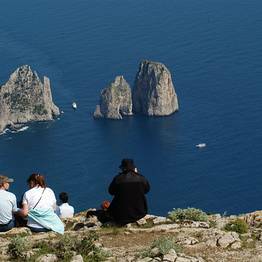 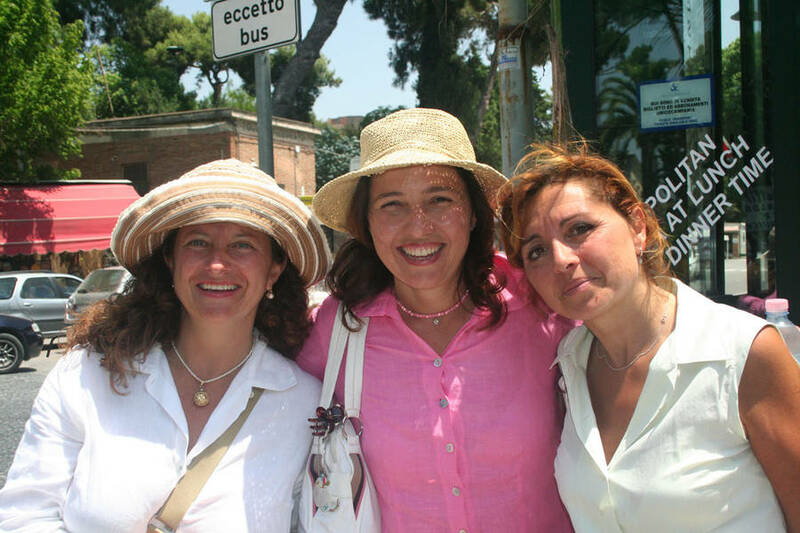 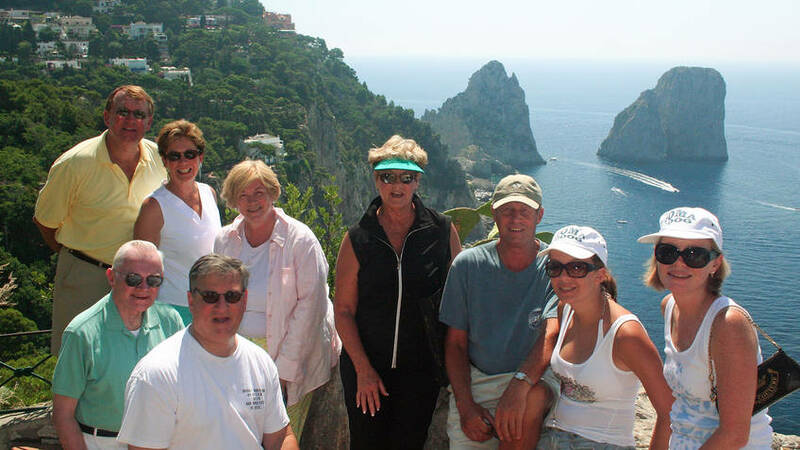 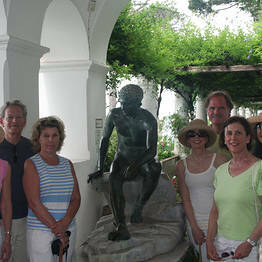 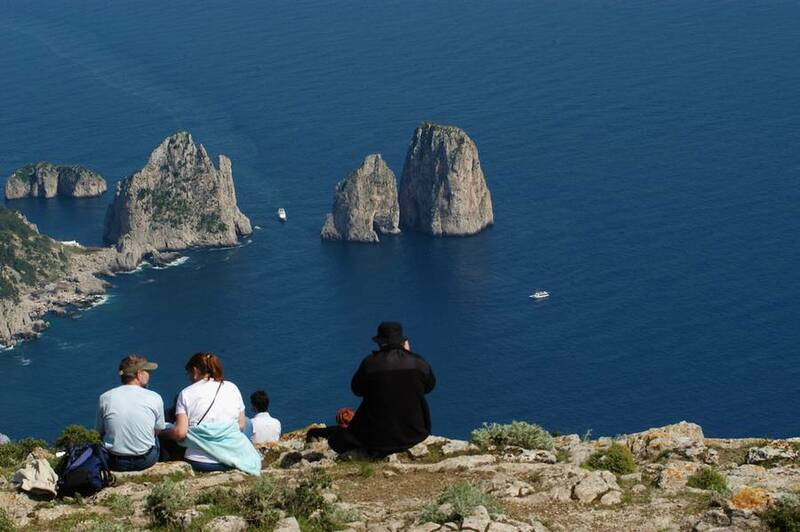 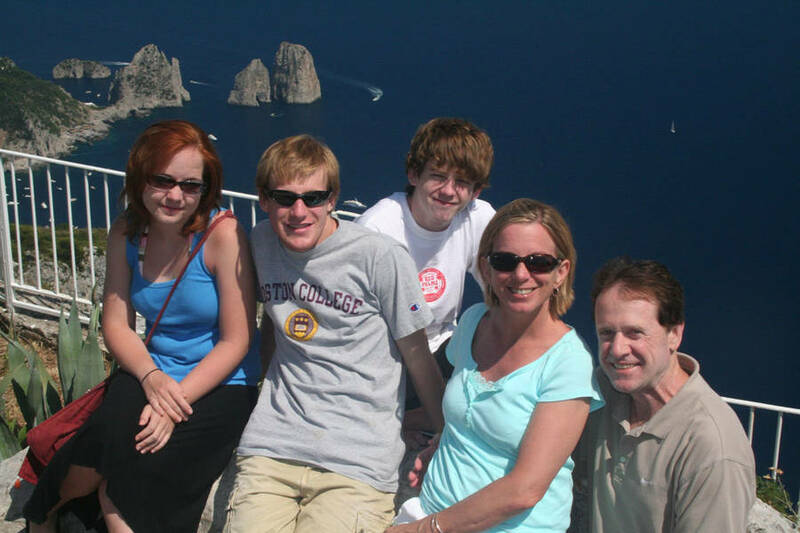 Tours are led by expert local guides, all well-versed in the legends and traditions of Capri and able to give fascinating insights into daily life on the island. 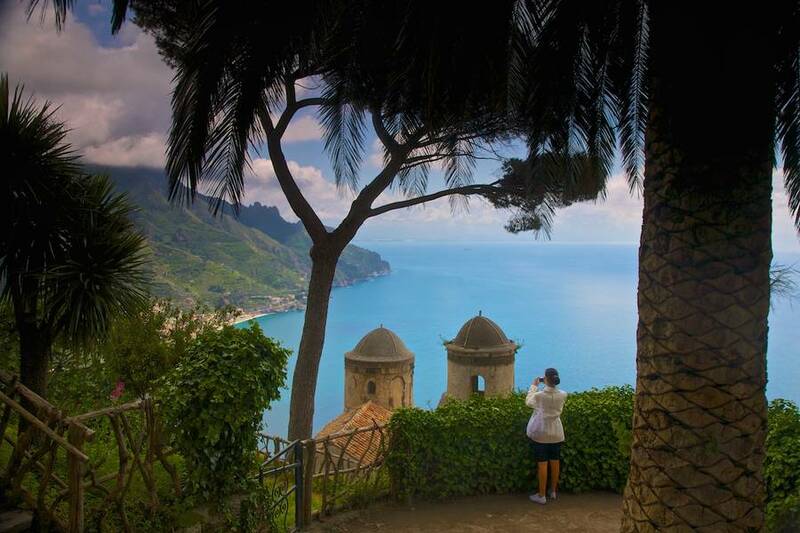 Don't miss out on the beautiful sights along the coast best seen by sea! 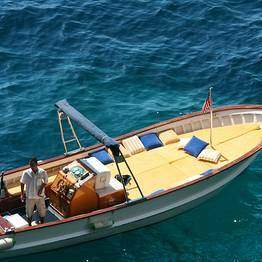 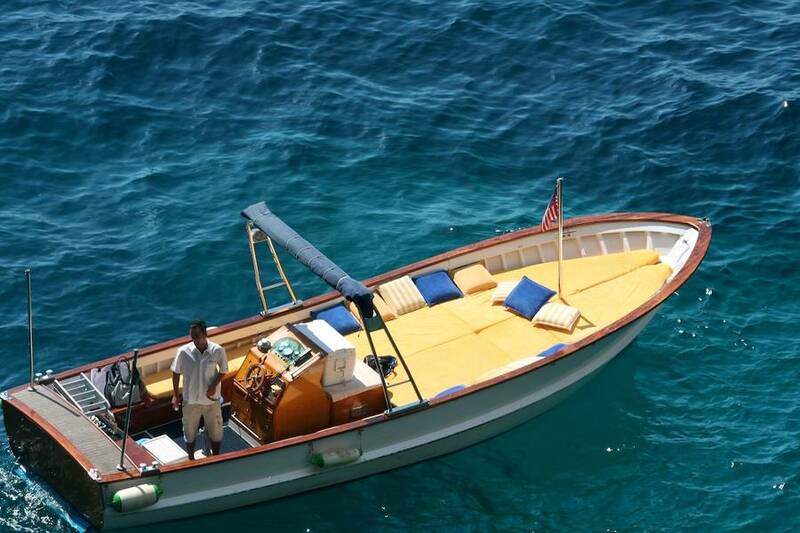 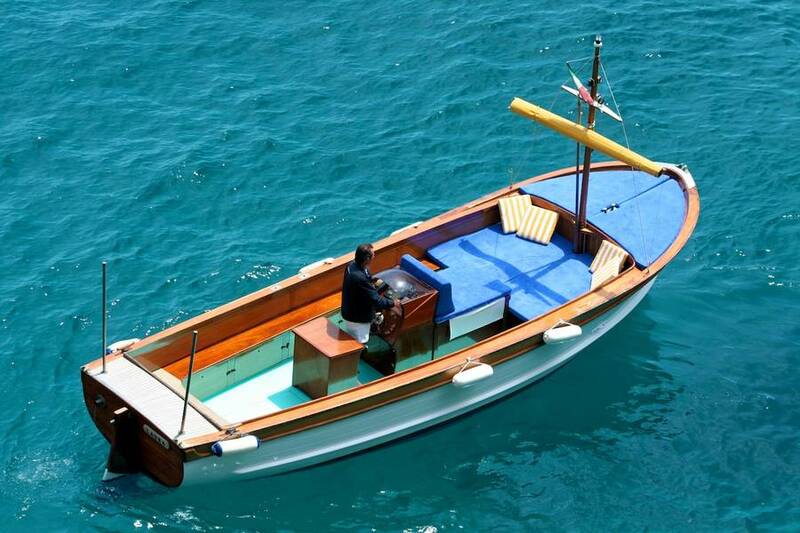 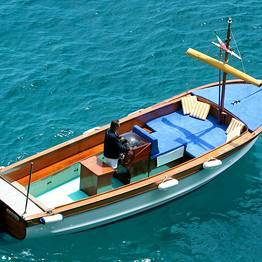 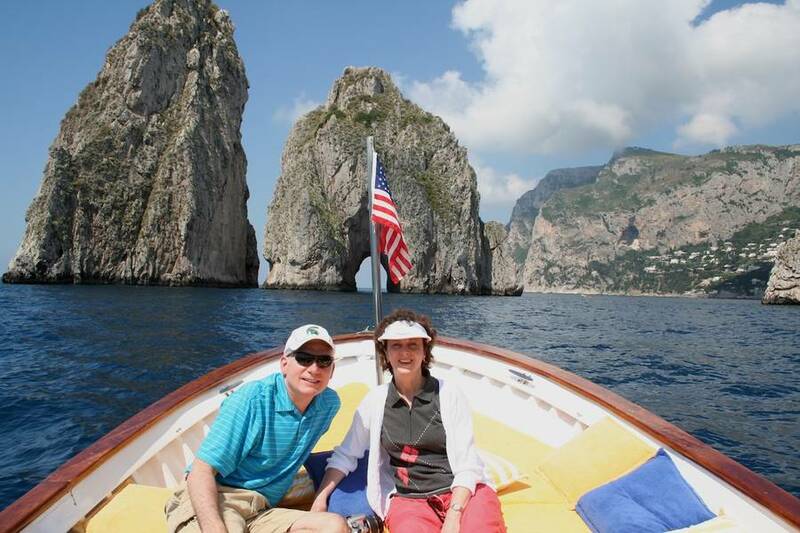 Book a tour with Capri Time Boats and visit the Blue Grotto, the Faraglioni, and all the most beautiful coves and caves along the island's shoreline! 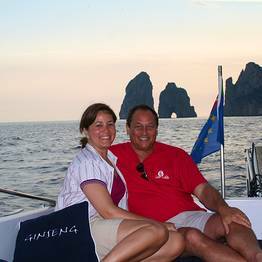 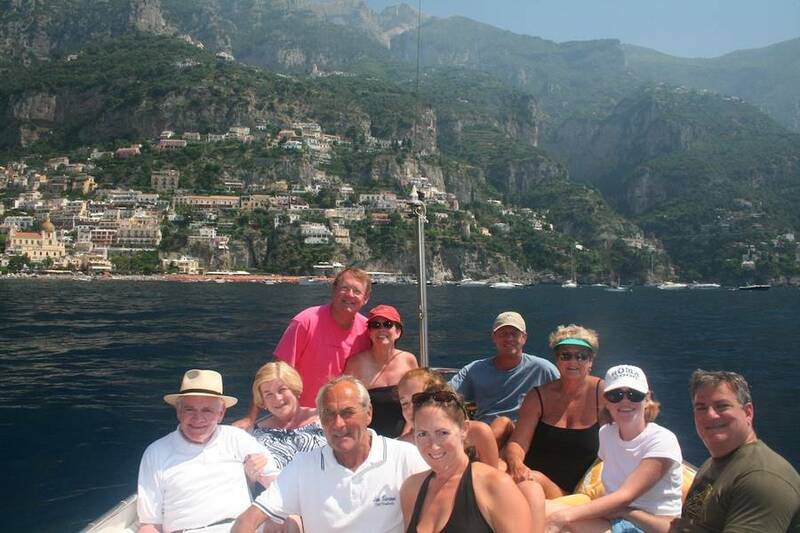 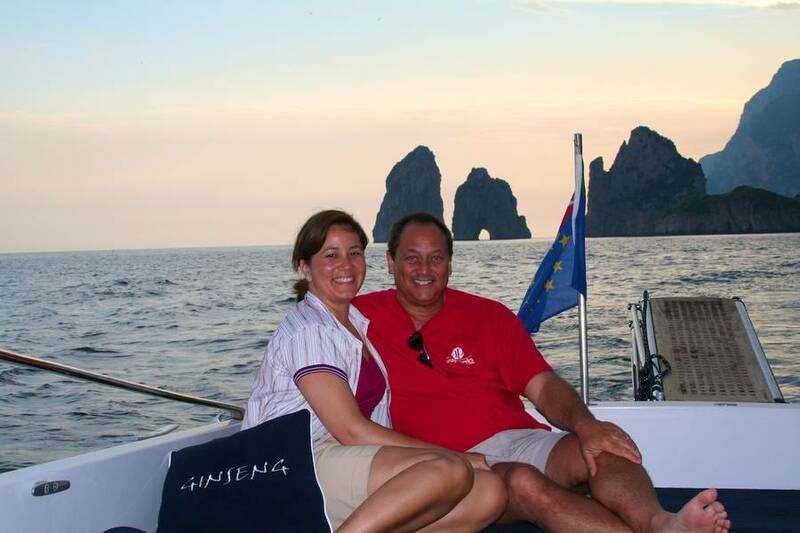 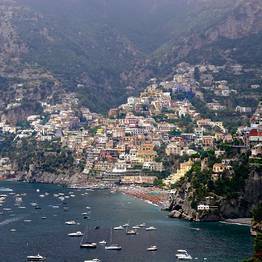 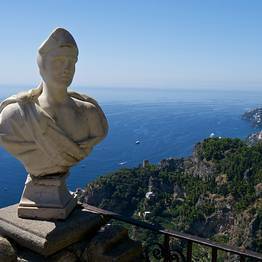 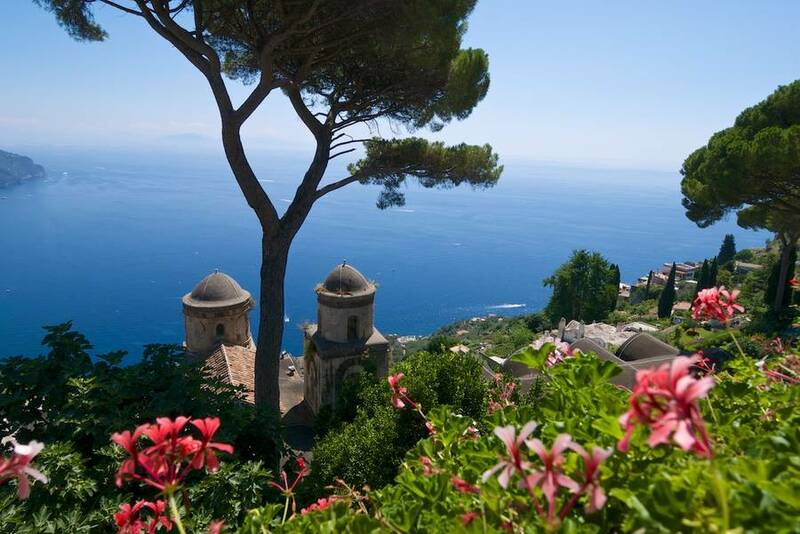 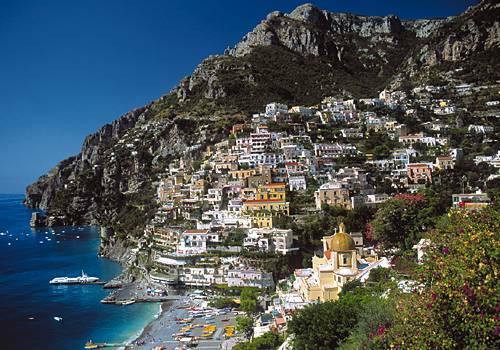 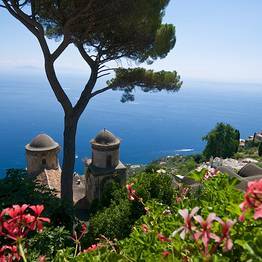 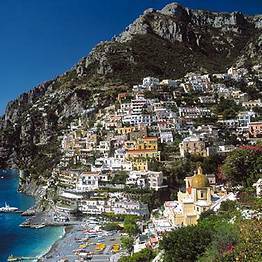 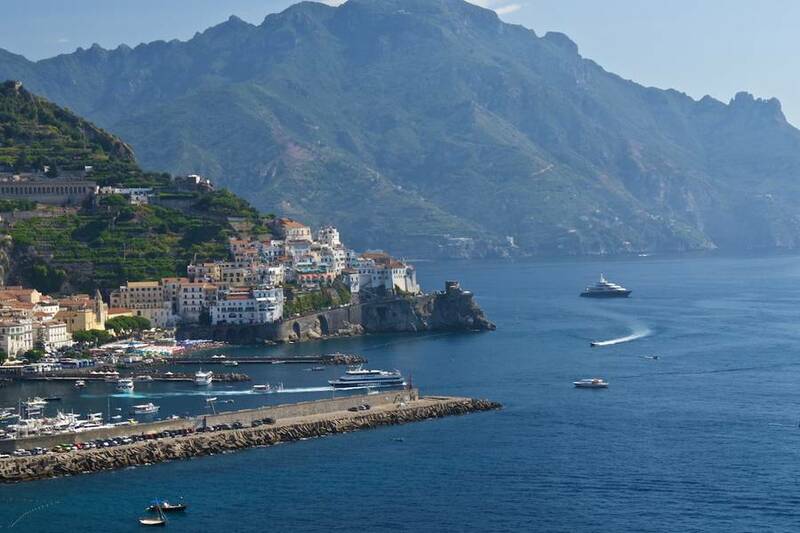 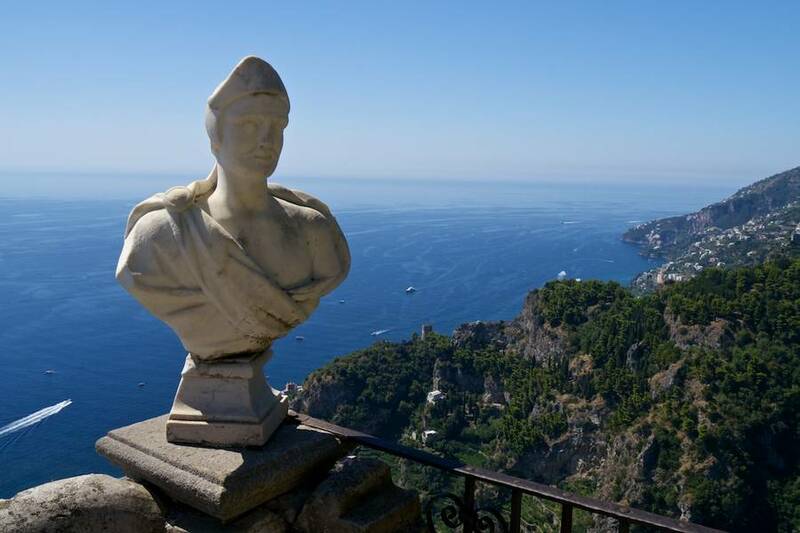 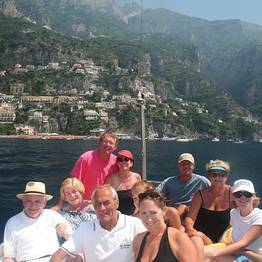 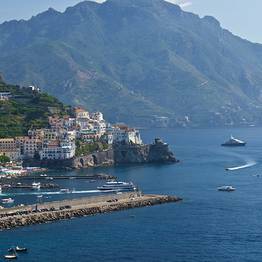 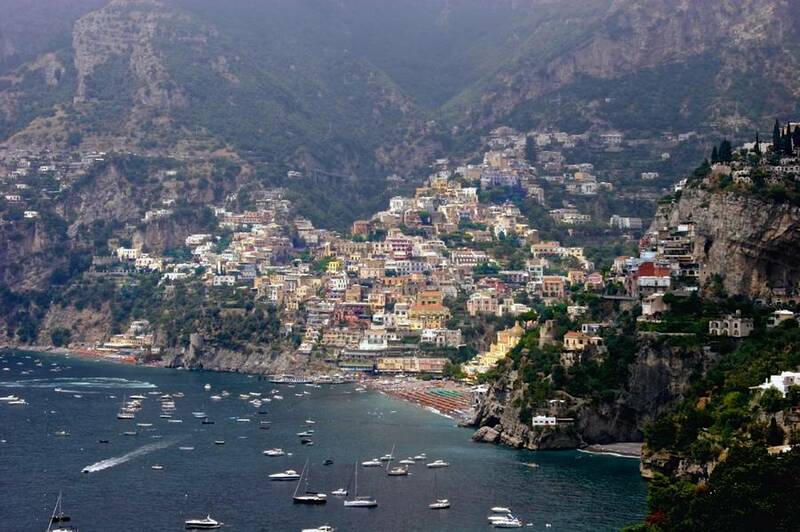 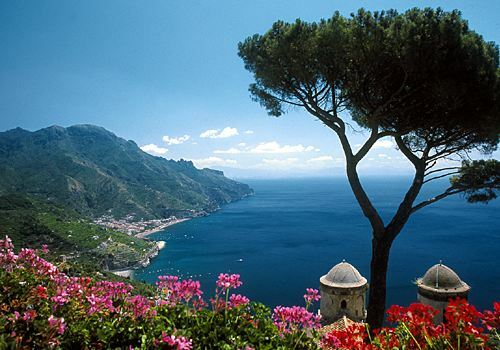 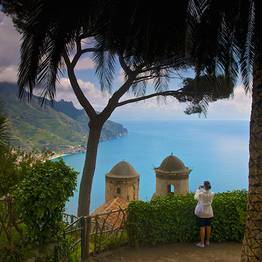 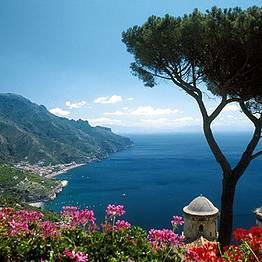 Capri Time Tour organizes excursions on mainland Italy too, creating personalized packages, tailor-made for those keen to experience the Amalfi Coast, Naples, Rome and Tuscany, from a different point of view. 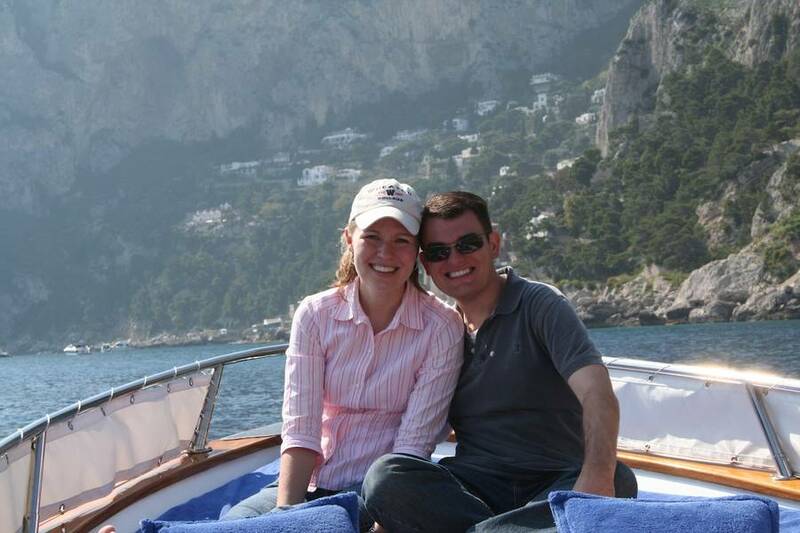 Rebecca dissed us for a better offer maybe or maybe she got hit by a bus, but either way she totally disappeared.